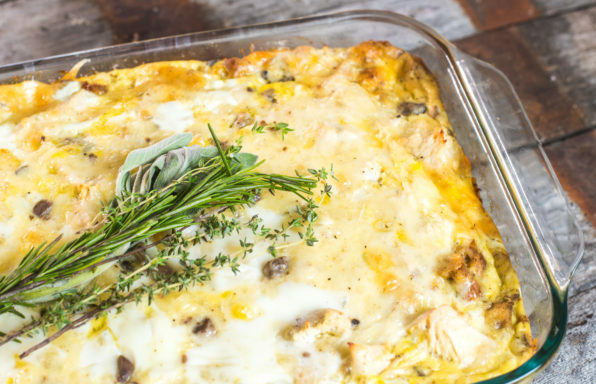 Leftover turkey and stuffing will be even better the second day when mixed into this Thanksgiving Leftovers Breakfast Casserole by Ohio food bloggers Tastes of Lizzy T .
Add some spice to your morning with these Tex-Mex Egg and Hash Brown Cups. 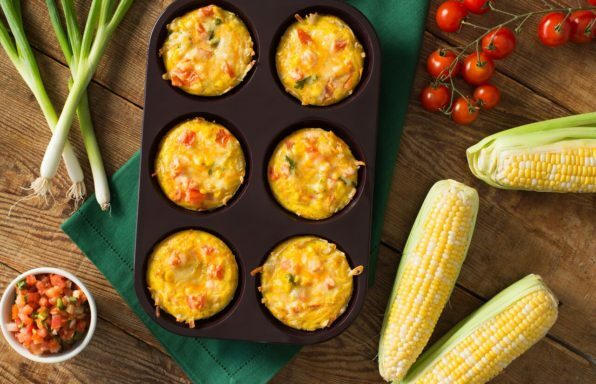 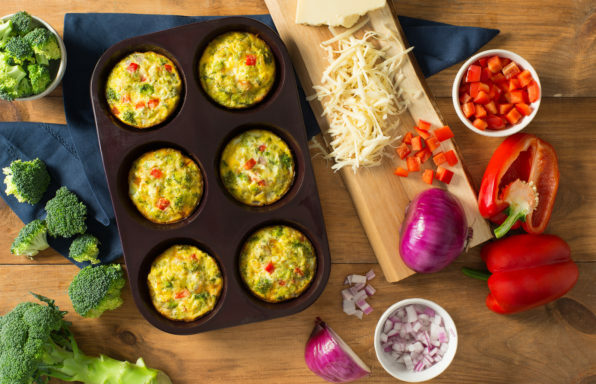 These quick, portable quiches can be customized with sausage, bacon or turkey for extra protein! 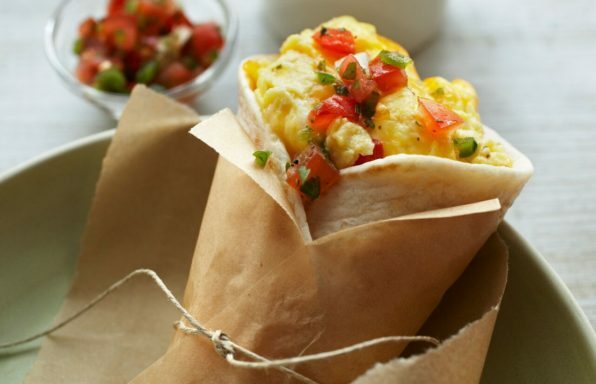 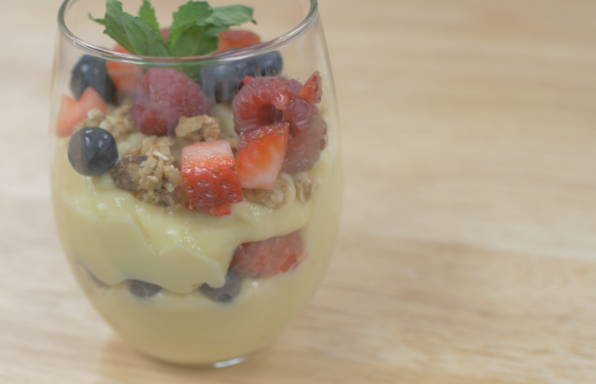 This egg and cheese breakfast burrito is packed with protein to give you the energy you need to conquer the day. 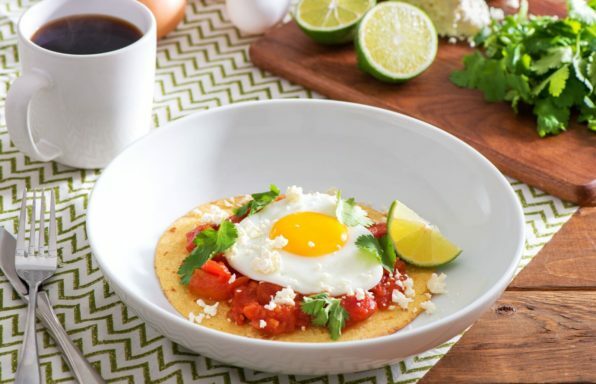 Huevos Rancheros, the popular breakfast dish consisting of eggs, makes a great meal to prepare for the family! 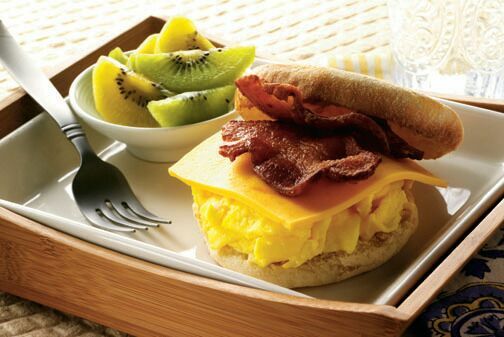 This egg and bacon muffin sandwich is a quick, easy meal to keep you full! 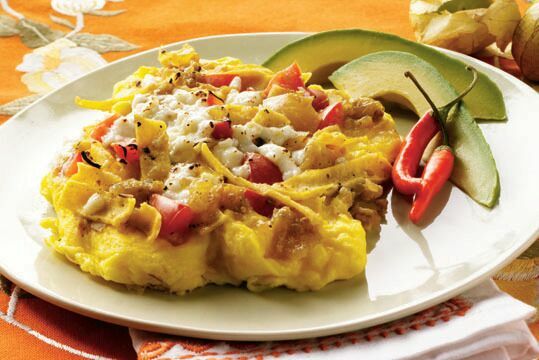 Upgrade your normal scrambled eggs with these Migas (Tex-Mex Scrambled Eggs & Tortillas).